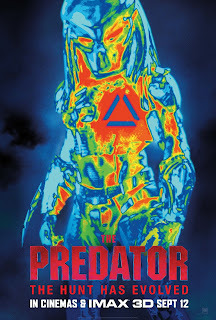 Starring Boyd Holbrook, Trevante Rhodes, Jacob Tremblay, Keegan-Michael Key, Olivia Munn, Sterling K. Brown, Alfie Allen, Thomas Jane, Augusto Aguilera, Jake Busey and Yvonne Strahovski, THE PREDATOR arrives in cinemas and IMAX 3D on September 12. 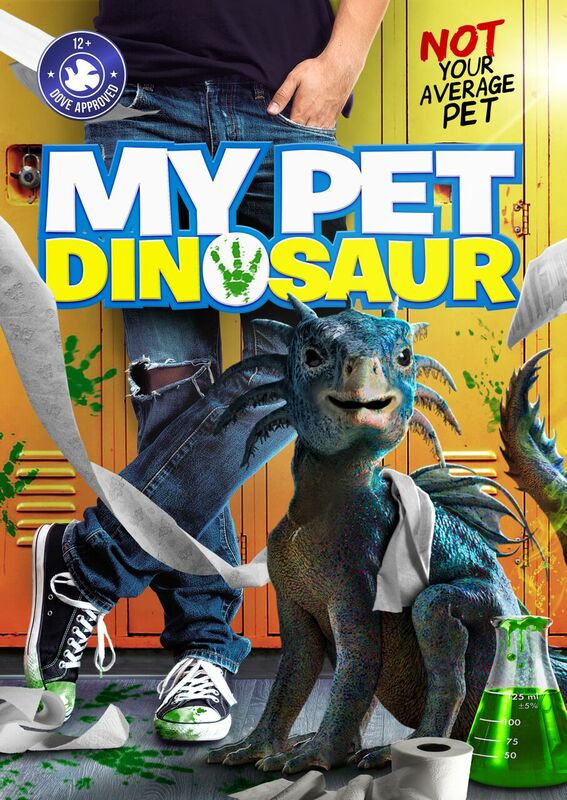 Spielbergian fantasy film My Pet Dinosaur, from Emmy winner Matt Drummond, premieres on Demand this October from Uncork'd Entertainment. My Pet Dinosaur on Digital 10/2 and DVD 11/6 from Uncork'd Entertainment. 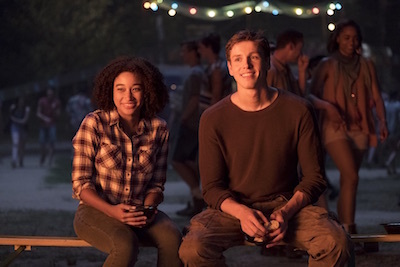 Official Synopsis : When a boy finds the remnants of a failed military experiment his troubled town is plunged further into chaos as he accidentally makes a new friend. The Favourite, directed by Academy Award® nominee Yorgos Lanthimos and starring Olivia Colman, Emma Stone and Rachel Weisz, had already been announced as this year’s American Express Gala. Film4’s third collaboration with Lanthimos following The Lobster and last year’s LFF Headline Gala The Killing of a Sacred Deer receives its World Premiere tonight at the Venice Film Festival and has also been selected at Telluride and as Opening Night Gala of the New York Film Festival. THE HATE U GIVE stars Amandla Stenberg, Regina Hall, Russell Hornsby, Lamar Johnson, Issa Rae, Algee Smith, Sabrina Carpenter, with Common and Anthony Mackie. THE HATE U GIVE is released in UK cinemas November 2nd. The Predator - New Feature - Who would win in Predator Vs... say, The Rock? Or The Punisher? On the set of THE PREDATOR, the cast took some time to address a question that many have pondered - who would win in Predator Vs... say, The Rock? Or The Punisher? See how the debate went down in this fun featurette, revealed today by Twentieth Century Fox. THE PREDATOR is brought to you by director Shane Black and stars Boyd Holbrook, Trevante Rhodes, Jacob Tremblay, Keegan-Michael Key, Olivia Munn, Sterling K. Brown, Alfie Allen, Thomas Jane, Augusto Aguilera, Jake Busey and Yvonne Strahovski. The game has changed. Unfortunately, he definitely hasn’t. 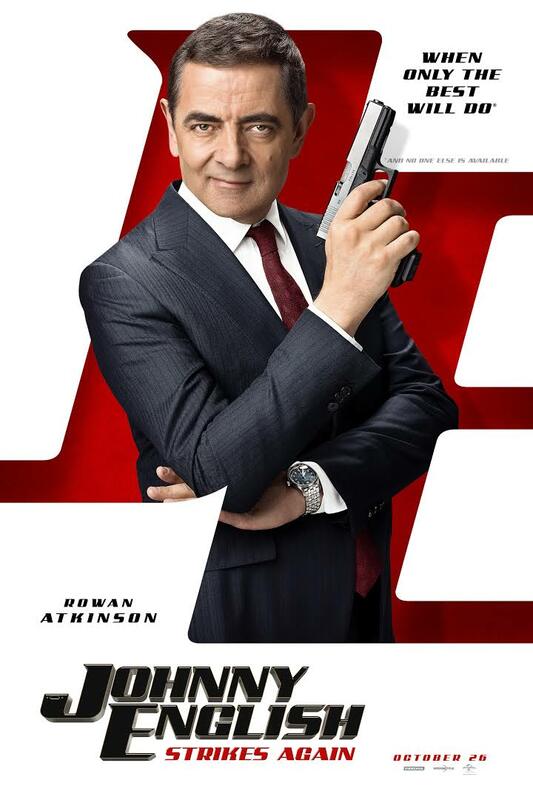 Johnny English Strikes Again is in theaters October 26th! 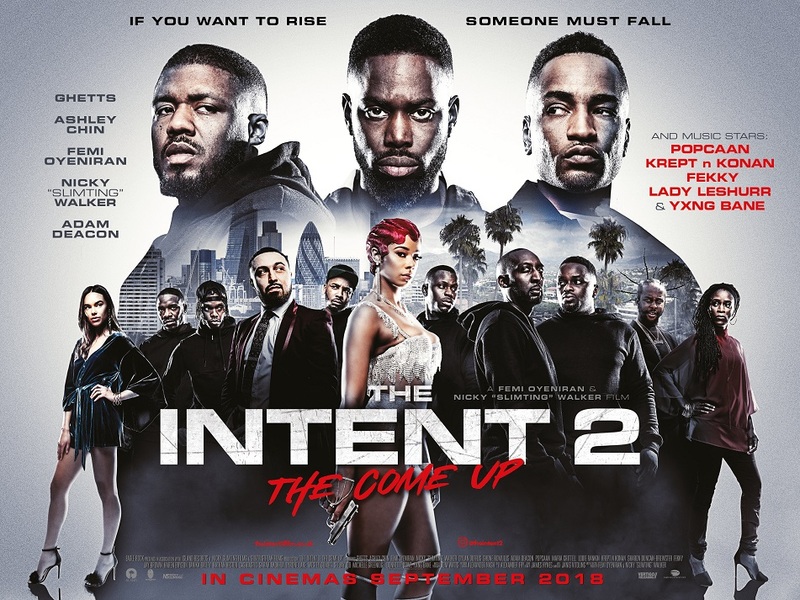 Following the underground 2016 hit, The Intent, THE INTENT 2: THE COME UP will release in cinemas on Friday 21st September 2018. 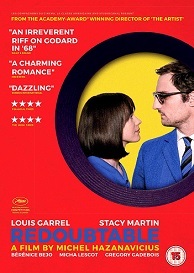 Redoubtable is out on DVD on September 3rd. Academy Award winning director Michel Hazanavicius (The Artist) returns with this wildly funny and deeply moving tribute to classic cinema. In 1960's Paris, Jean-Luc Godard (Louis Garrel, The Dreamers) is the leading filmmaker of his generation. He's shooting La Chinoise with the woman he loves, Anne Wiazemsky (Stacy Martin, Nymphomaniac Vols I and II), 20 years his junior. They are happy, attractive, in love. They marry. But the film's reception unleashes a profound self-examination in Jean-Luc. The events of May '68 will amplify this process and the crisis that shakes the filmmaker. 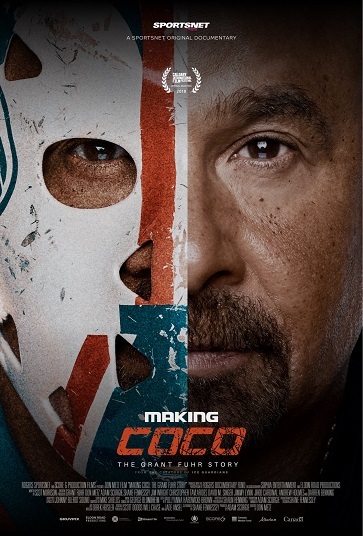 Deep-rooted conflicts and misunderstandings will change him irrevocably and the revolutionary, destructive, brilliant filmmaker will pursue his choices and beliefs to breaking point. 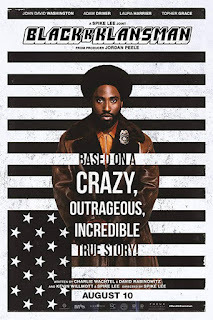 Chris Stuckmann reviews BlacKkKlansman, starring John David Washington, Adam Driver, Laura Harrier, Topher Grace. Directed by Spike Lee. 24th August: London, UK - The Movie Partnership have announced that the tense psychological thriller, Welcome Home, will be available on VOD from 12th November. 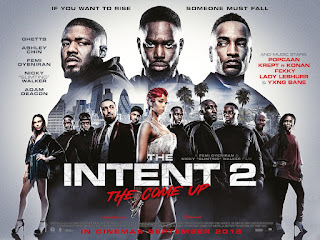 The film stars Breaking Bad star Aaron Paul, Gone Girl actress Emily Ratajkowski, and the promising talent of Riccardo Scamarcio (The Woman in White, Master of None & John Wick: Chapter 2). POSSUM is the debut feature film from writer/director Matthew Holness, co-creator and writer/star of the cult TV series Garth Marenghi’s Darkplace. Following its successful World Premiere at the Edinburgh International Film Festival and Irish Premiere at the Galway Film Festival, POSSUM will screen at Frightfest in August and will be released in UK cinemas on 26 October. 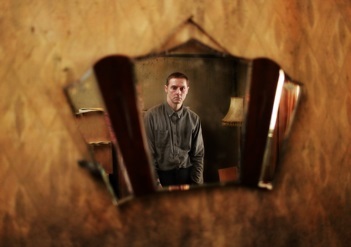 Starring Sean Harris (Mission: Impossible, Southcliffe) and Alun Armstrong (Frontier, Get Carter), POSSUM is a distinctive psychological thriller which pays homage to the British horror films of the 70s. The film’s unique and stylish exploration of a man’s isolation and abandonment is accompanied by a compelling soundtrack from the legendary electronic BBC music studio The Radiophonic Workshop. Night Is Short, Walk On Girl (夜は短し歩けよ乙女) is a Japanese animated romantic comedy film directed by Masaaki Yuasa. The film is based on the novel of the same name written by Tomihiko Morimi, Japanese editions of which are illustrated by the film's original character designer, Yūsuke Nakamura. The story focuses on an unnamed male university student called "Senior" ("Senpai" in Japanese) and his junior ("kohai"), "The Girl with Black Hair" ("Kuroi Kami no Otome"). He has finally decided to confess his feelings to her while she is having a lively night out. He chases her through the mysterious night that seems to last for a whole year, and through many mishaps they end up tangled up with many eccentric people along the way. 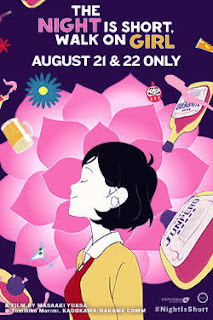 Chris Stuckmann reviews The Night Is Short, Walk On Girl, starring Gen Hoshino, Kana Hanazawa, Hiroshi Kamiya. Directed by Masaaki Yuasa. Rachel Chu is happy to accompany her longtime boyfriend, Nick, to his best friend's wedding in Singapore. 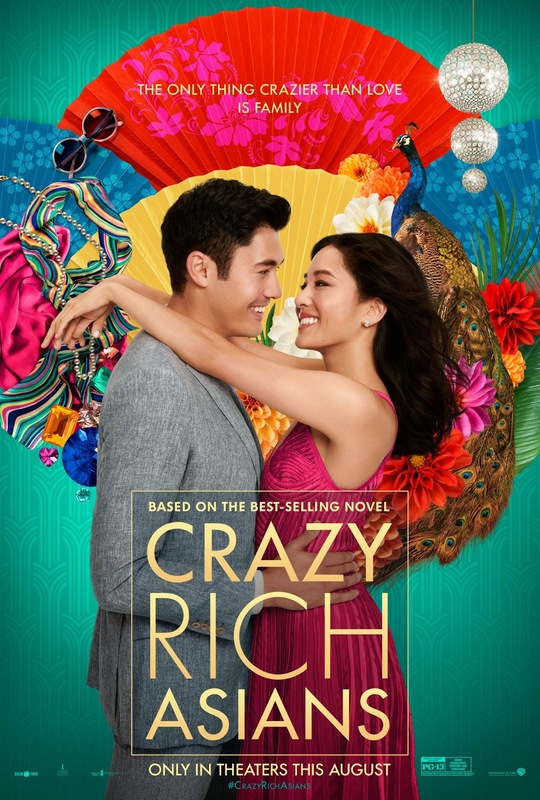 She's also surprised to learn that Nick's family is extremely wealthy and he's considered one of the country's most eligible bachelors. Thrust into the spotlight, Rachel must now contend with jealous socialites, quirky relatives and something far, far worse, Nick's disapproving mother. Chris Stuckmann reviews Crazy Rich Asians, starring Constance Wu, Gemma Chan, Awkwafina, Ken Jeong, Michelle Yeoh, Henry Golding, Sonoya Mizuno, Chris Pang, Jimmy O. Yang, Ronny Chieng. Directed by John M. Chu. 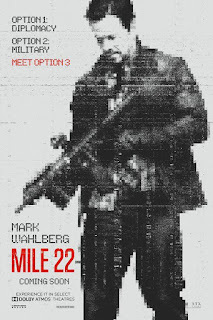 Chris Stuckmann reviews Mile 22, starring Mark Wahlberg, Lauren Cohan, Iko Uwais, Ronda Rousey, John Malkovich. Directed by Peter Berg. 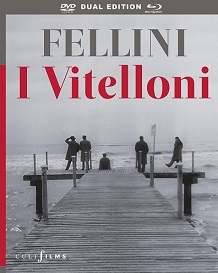 I Vitelloni is out NOW on Blu-ray dual format. And to celebrate we have a great competition for you and a copy to give away. 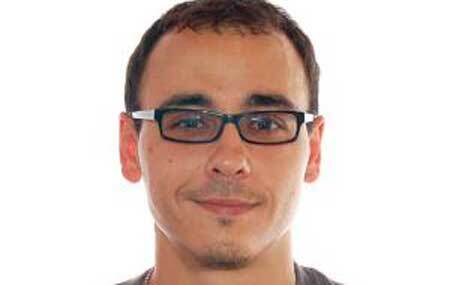 Producer Emanuel L. Isler had a desire to creature a “highly quality horror film with a small budget”. 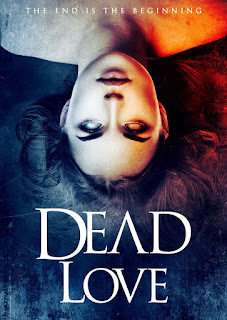 The result, Dead Love, is released this month. 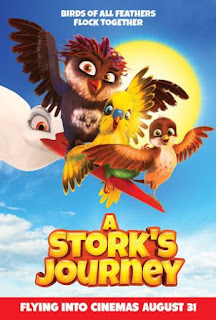 Why this film? Where did it all begin? I was introduced to Colin Floom – who had made his mark doing music videos and working on shows for MTV – and we immediately clicked. We had a mutual desire to create a high quality horror film with a small budget. And did your writers go through several drafts before ending on your final shooting script? Much change along the way? I’m not only the co-producer of “Dead Love” but I’m also the co-writer. Yeah, my writing collaborator, Chad Israel, and I went through numerous drafts of the script until we came up with something that was pretty decent. Nathan Trumbull helped come up with a story line that was more punched up and we continued to tweak the material right up until filming began. Was it an easy movie to get up? Can you talk about the process involved in getting this film ready? I don’t think there’s any movie that’s easy to get up and “Dead Love” was no different. From the onset we were plagued with endless challenges – budgeting costs, talent, crew and even weather. Once we ended up with a script that we were happy with, we immediately went into budget mode. We did everything we could to cut down costs, length of the shoot, etc. We then brought together the best crew we could find. Next, we broke down the costs and went out looking for investors. Surprisingly, the financing side was the least stressful. Our executive producers were enthusiastic about our project and I suppose their believing in me played a big part. The next step was location scouting. We decided on Georgetown – an incredibly scenic town situated in the beautiful mountains about an hour west of Denver. Somehow, luck was on our side throughout the process. Casting was an exciting experience and we were able to sign actors who were hungry to participate and were highly talented as well. The last piece was signing Kate Linder to star. We were incredibly humbled and appreciative that an actor of her stature would agree to star in our little film. The final step was finding a solution for the movie’s sound. We were blessed to get the team of Malgorzata Wacht & Alexander Seminara to create the original score of “Dead Love”. 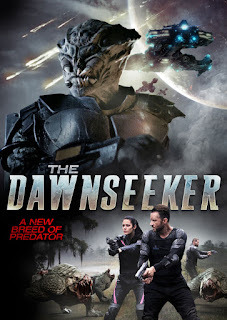 While they have built a long term fan base with their band The Siren Project, this is the first time they’ve worked on a movie. 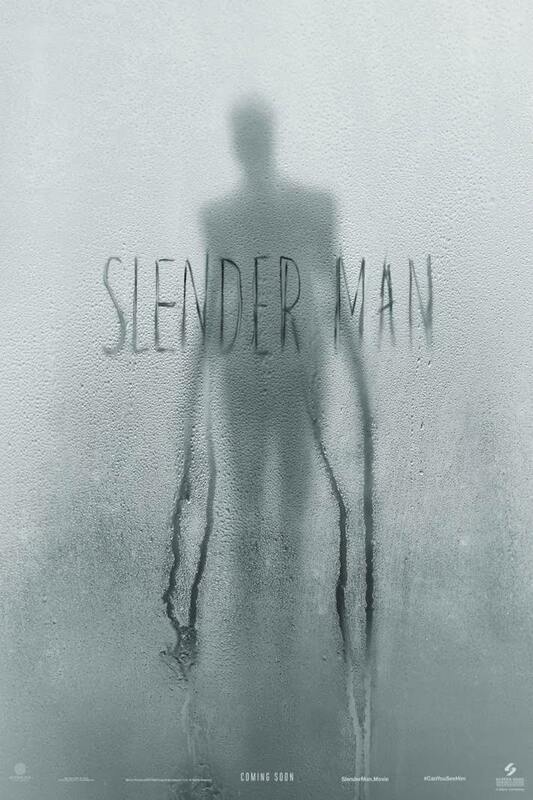 Their score is both haunting and compelling. Most important, their music furthers the eerie theme and European-type vibe that was our collective vision. Do you know what the inspiration for the script was? Yeah, it all centered on our fascination with death…particularly the role mortuaries play in what they do. It’s not necessarily what they do for the dead but, rather, what they do for the living. This formed the basic bones of our story. They don’t make movies like these anymore do they? In a nutshell, no. Horror is a very difficult genre, especially now. The audience has pretty much seen everything – from monsters and ghouls, boo scares, to gallons of blood and gore, and everything in between. With “Dead Love” we wanted to do something new, fresh and compelling. With that said, we concentrated more on the elements of the classics, i.e. 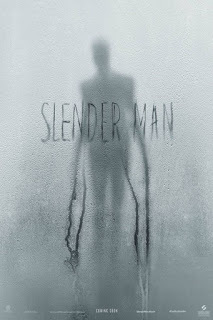 a character driven storyline with an eerie and even macabre atmosphere. 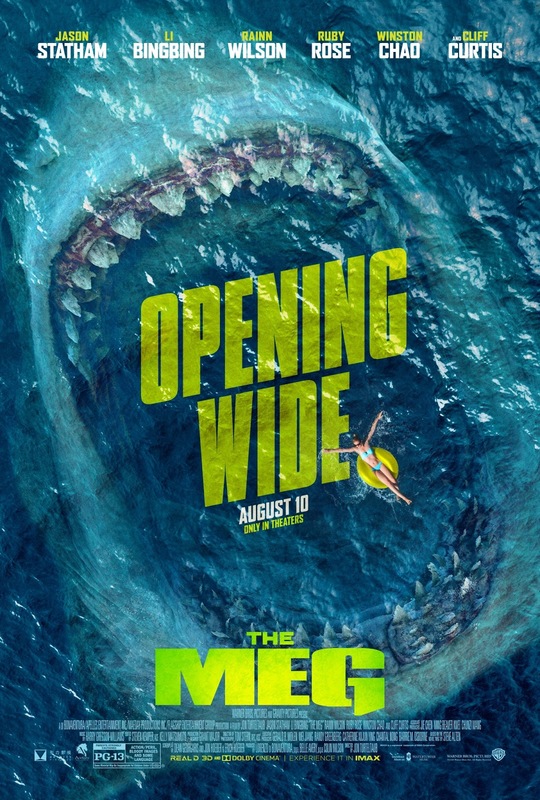 The movie has a slower build than what modern audiences are used to but the result is well worth it and people are really digging it. The movie is beautiful yet strangely disturbing and that’s what we set out to do. How did you get the film invested? We were able to garner the interest of four financiers who loved the concept and personally believed in me. Did you have much say in casting? Yeah, every step. Colin Floom did a great job in reaching out to talented actors and we shared each casting decision. Every role is believable and their performances come off truly organic. Kate Linder, Grayson Low, Nicole Elizabeth Olson, and Bob Buckley create an awesome ensemble cast. We were so fortunate to have them involved. If one of the actors ends up a breakout star as a result of the movie, who do you predict it’ll be? 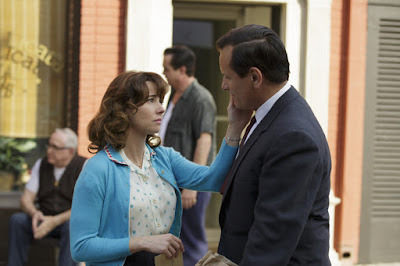 It won’t be a breakout because she’s already a star, but I predict Kate Linder will surprise a lot of people with her performance. 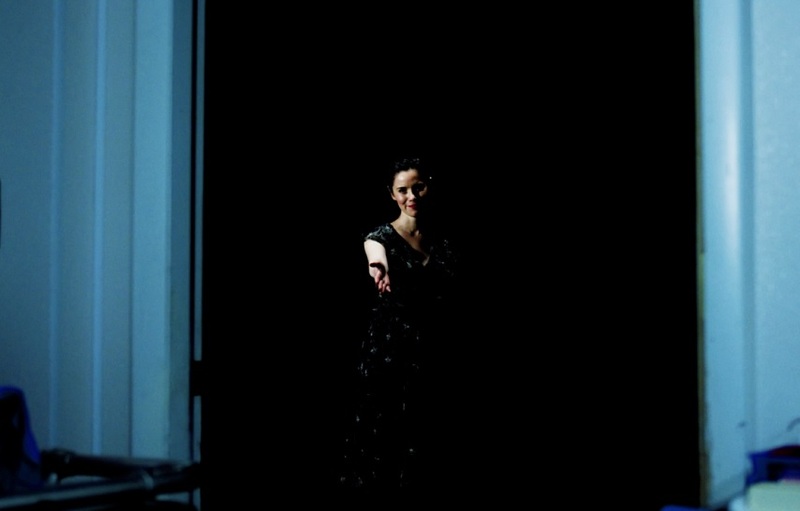 Her role is something we’ve never seen her do before and it’s amazing. I have no doubt this will open new doors for her, and she clearly deserves it. I also predict that big things will happen to our team of music composers – Malgorzata Wacht & Alexander Seminara. They are incredibly talented musicians. Their band – The Siren Project – has been around for many years and “Dead Love” was the first opportunity they had to score a movie. Their phenomenal work played a significant role in making this movie the best it could be. Lastly, I predict big things for our director of photography, Luke Askelson. I believe he’ll become a hugely successful cinematographer. He’s a true artist genius. And what do you hope the film does for your producing career? Who knows? I’m hoping it will lead to new opportunities to explore new projects and even new genres. I’m particularly fascinated with the growing influence of high quality, super original digital episodic television. 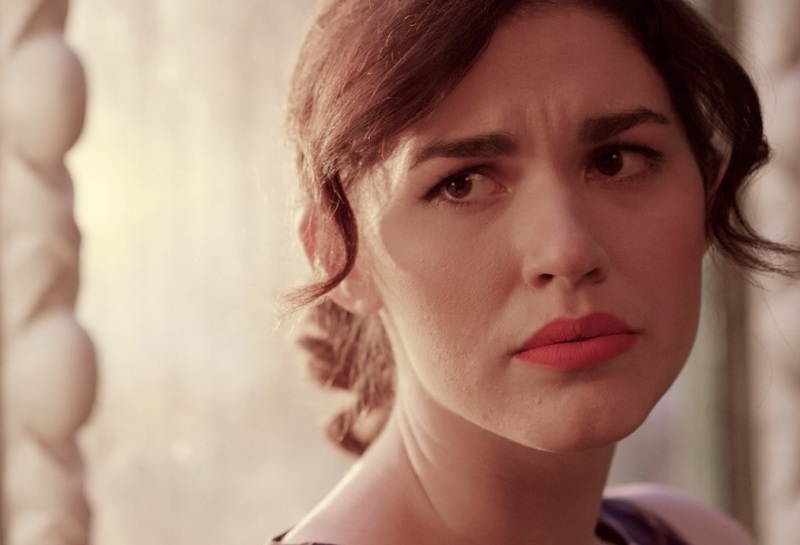 What’s the best piece of independent filmmaking advice you can offer others reading this article? As an independent filmmaker you have to check your ego at the door. See yourself as a collaborator and form the right team that will get you where you want to go. Don’t be afraid to ask your crew for advice and input. Likewise, don’t be afraid to admit your mistakes and be first to apologize if needed. Lastly, when it comes to working on location, be prepared for the proverbial Murphy’s Law; assume everything will go wrong, especially when it comes to budgeting. Give yourself plenty of leeway because its scary how fast money is spent once filming starts. Kosta Nikas, director of the critically acclaimed new Australian thriller Sacred Heart (out now on VOD, DVD and Blu-ray), gives us the 411 on how the film was hatched and how hard it was to get the movie going. Where did the idea for the film come from, sir? I came up with the story in 2013 but the idea of theodicy and the peripheral issues that arise in the story have been troubling me for some time. I had to cut down a lot of dialogue. Went through about 20 odd drafts before I settled on the final version. Financing started first. As an indie filmmaker I had to rely on the script and with it approached private investors to raise the budget. 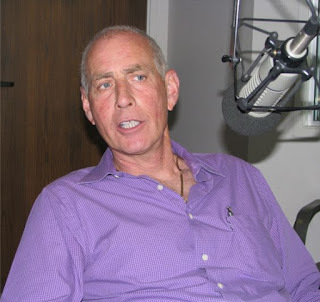 I never imagined I would’ve had David Field on-board when I started out, so I was very grateful when he accepted to play the Priest. Good question. Naughty question. Lol. I had some concerns and doubts and concerns along the way and then when I finished the cut, I realised everyone was perfectly cast. Arriving on location on the first day of my first feature was….well, terrifying. I was so nervous. I enjoyed every day after that. The last day of shooting had a special meaning of course… I enjoyed that the most, knowing that we had well and truly pulled it off! What’s the message of the movie? I respect the audience’s intelligence enough not to try and be pedagogic and preachy. There is no message. Just a struggle. Just a contemplation they we might all be able to relate to. 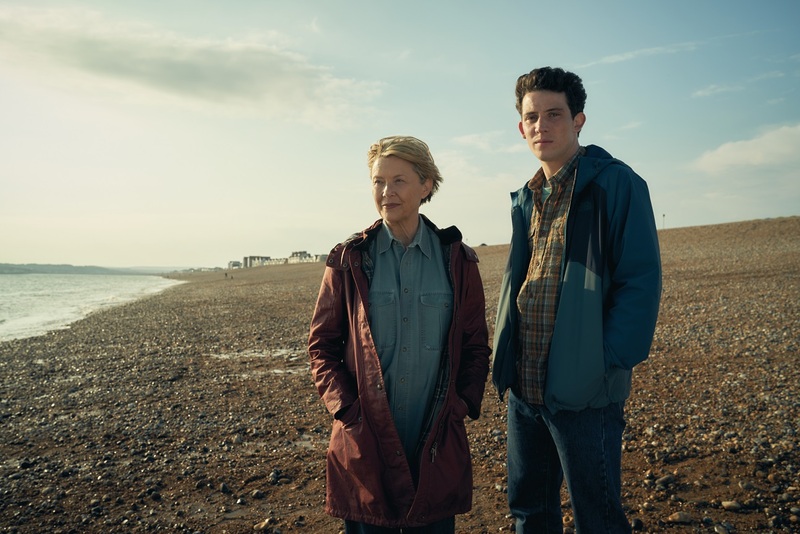 London, 17 August: Principal photography wrapped last week on family drama HOPE GAP, directed by William Nicholson, and starring Annette Bening, Bill Nighy and Josh O’Connor. 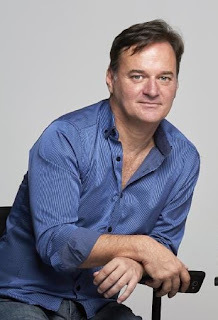 Nicholson, a two time Oscar nominated British screenwriter (Gladiator, Shadowlands), OBE, FRSL, director, playwright and novelist, directs from his own script. 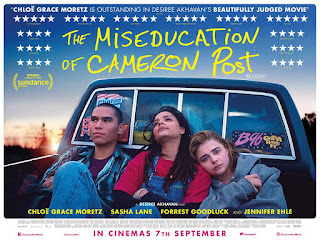 The film shot for 5 weeks across the UK, in the eponymous Hope Gap, Seaford in Sussex and Leeds and Doncaster, in Yorkshire. 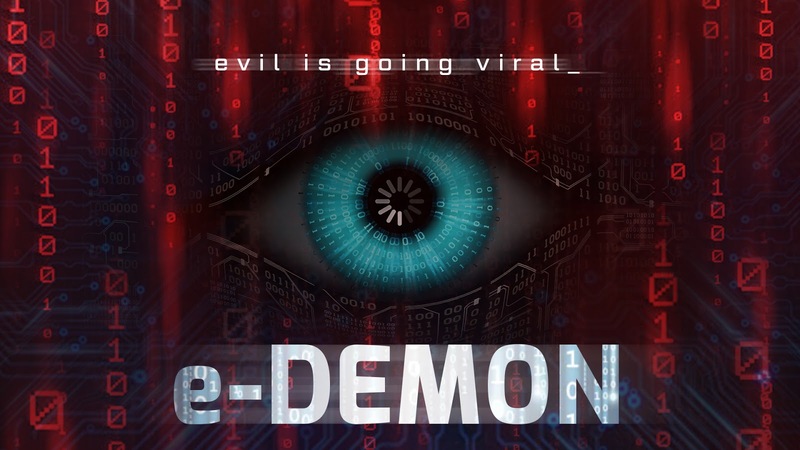 HOPE GAP is financed by Screen Yorkshire, Sampsonic Media and Creative Media with LipSync on board as a production partner. It is produced by David M. Thompson (The Sense of an Ending, Woman in Gold, Mandela: Long Walk to Freedom) and Sarada McDermott (Tolkien, Fighting with My Family, Finding Your Feet). Executive Producers include Hugo Heppell for Screen Yorkshire, Nicolas D. Sampson and Arno Hazebroek for Sampsonic Media, Gavin Poolman, Alex Tate and Peter Gould for CMI, Norman Merry and Peter Hampden for LipSync. LipSync Post is also on board to complete full post production. Grace (Annette Bening) and Edward (Bill Nighy) have been married 29 years. When their son Jamie (Josh O’Connor) comes to visit for the weekend at their seaside home, Edward informs him that he plans to leave Grace. The next day. Just another breakup. Everyone’s been there, in person or through friends. Hope Gap tracks the unravelling of three lives, through stages of shock, disbelief and anger, to a resolution, of sorts. It’s tender, it’s funny and above all, true. There are no easy answers, no simple paths to redemption, but in the end, it is a story of survival. A story of hope. Bening is a four-time Oscar nominee (The Grifters, American Beauty, Being Julia, The Kids Are All Right). She recently starred in Film Stars Don’t Die in Liverpool and 20th Century Women. Nighy’s credits include the recent highly acclaimed BBC 1 drama Ordeal by Innocence, The Best Exotic Marigold Hotel, Their Finest and Love Actually. O’ Connor is best known for his portrayal of Johnny Saxby in God’s Own Country (2017), for which he won a British Independent Film Award (BIFA) for Best Actor. He was also nominated in 2018 for the BAFTA EE Rising Star Award. He will play a young Prince Charles in the upcoming series of The Crown. Nicholson is best known as the Oscar nominated writer of Gladiator and Shadowlands. Other writing credits include Breathe, Unbroken, Everest, Mandela: Long Walk to Freedom, and Elizabeth: The Golden Age. 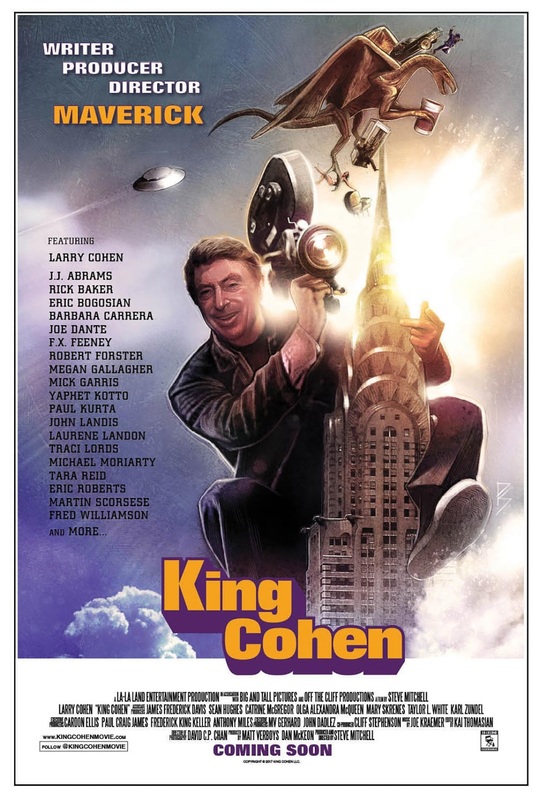 Previous feature directing credits include Firelight (1997). 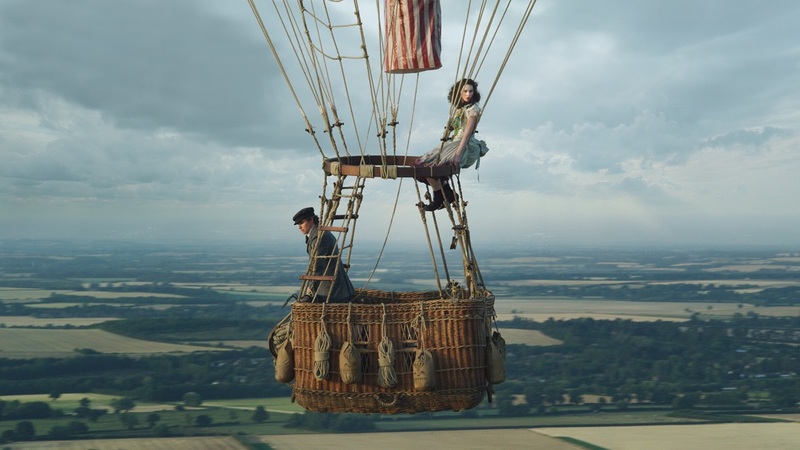 Amazon Studios announce that principal photography has begun across the UK and in London for the feature film THE AERONAUTS. The film reunites Felicity Jones (Rogue One: A Star Wars Story) and Eddie Redmayne (Fantastic Beasts and Where to Find Them, The Danish Girl) following their successful collaboration on The Theory of Everything, where Jones received an Oscar nomination and Redmayne went onto win the Oscar for his performance of Stephen Hawking. THE AERONAUTS is directed by BAFTA nominee Tom Harper (War & Peace, Peaky Blinders) and is written by BAFTA winner Jack Thorne (Harry Potter and the Cursed Child, Wonder, Radioactive). 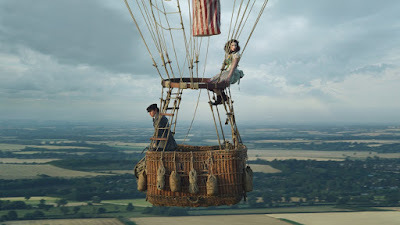 Set in 1862, THE AERONAUTS follow wealthy young widow Amelia Wren (Felicity Jones) and ambitious scientist James Glaisher (Eddie Redmayne) as they mount a balloon expedition to fly higher than anyone in history. This is a journey to the very edge of existence, where the air is thin and the chances of survival are slim. As their perilous ascent reveals their true selves, this unlikely pair discover things about each other - and themselves - that help them find their place in the world they have left behind. 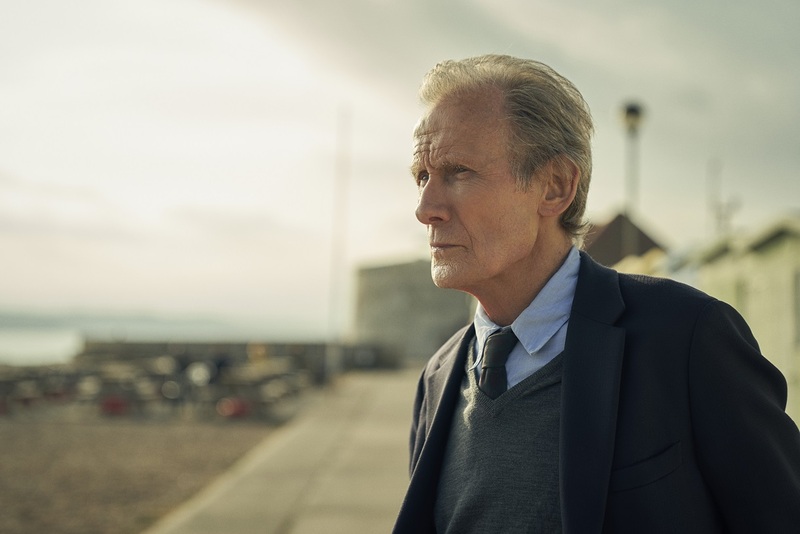 Additional cast joining Jones and Redmayne include Oscar nominee Tom Courtenay (45 Years), BAFTA nominee Anne Reid (The Last Tango in Halifax), BAFTA winner Rebecca Front (The Thick of It), Vincent Perez (Riviera), Tim McInnery (Game of Thrones), Phoebe Fox (The Hollow Crown) and Himesh Patel (forthcoming Danny Boyle, Richard Curtis project). 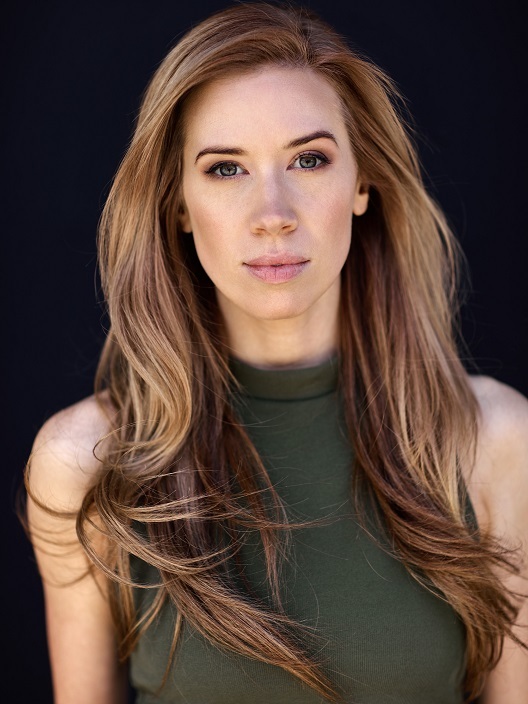 Nicole Olson juggles a career in marketing with that of an acting star on the rise; the star of the new horror film Dead Love (out this month from Wild Eye Releasing) gives us the 411 on the movie that’s likely to see offers pour in for her. Let’s get to the nitty gritty. 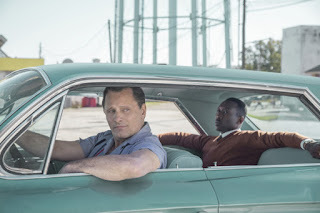 How hard is it to make it as an actor? Well, I work in marketing now so..? Hah, just kidding (but I do work in marketing at the moment.) Dead Love is my first movie, so who knows what opportunities may open up once it’s released. I definitely think it’s easier to get auditions as an actor once you have some momentum going, otherwise it’s hard to know where to start. I suppose you have to be a pretty strong, resilient person to choose it for a career? Determination is a pretty big factor. What’s your typical audition like? I imagine many actors are going up against many, many others? I can’t really say! This was filmed three years ago, and I’m exploring another career at the moment. But from my past experience, it just depends on the project. Sometimes you see a select few who are cherry picked for an audition, other times it’s an open call with a line around the block. Is there a part you’ve lost that you so dearly wanted – and the disappointment has never left you? Not really, I try to just go with the flow. The parts that you’re really meant for will find you. The roles you’ve gotten though are wonderful. What’s been the favorite? Since Dead Love is my silver screen debut, I would have to say Fiona. And which of the parts opened the most doors for you? As I previously mentioned, this is my first feature. But, I’m excited to see what the future holds! Kind of a wild story. I responded to a Facebook post in a group for Colorado filmmakers, and one self-tape later, I found myself doing a chemistry read in Denver. I heard that I got the part that same night. And is it any different working on an indie to a larger budgeted project? I imagine there’s more creative freedom? As stated earlier, Dead Love is my first movie. From what I gather, the biggest difference is the amount of time you have to get the perfect shot. 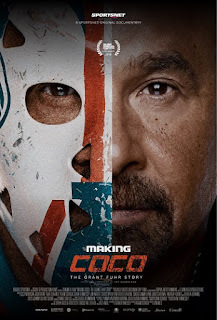 We filmed this movie within twelve days, and had to reshoot it six days in. I can’t imagine a large budget movie pulling that off. Did you get a lot of say in terms of dialogue and improvements you might have had for the character? Right before the reshoots I definitely had a hand in shaping Fiona’s story a little bit, but as an actor who started in theatre, I tend to stick to the script in terms of dialogue. 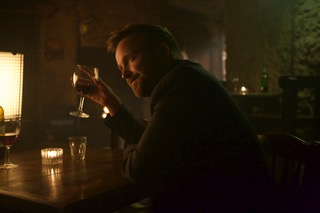 How did you wind down at the end of the day after shooting some of those more gruelling scenes? Unfortunately for me, I’m a method actor, so there wasn’t a lot of winding down until we wrapped the production. Plus, we were filming in the middle of the Rocky Mountains in a small town, so there weren’t a lot of opportunities to seek out distractions. When is a movie a success for you? I don’t really know what success for the movie looks like yet, and I can’t wait to find out! Maybe if I see Dead Love fanart...then I’ll really know it’s taking off. 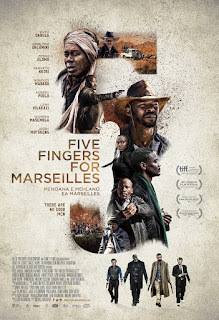 Starring Vuyo Dabula, Hamilton Dhlamini, Zethu Dlomo, Kenneth Nkosi, Mduduzi Mabaso, Aubrey Poolo, Lizwi Vilakazi, Warren Masemola, Dean Fourie, Anthony Oseyemi, Brendon Daniels, and Jerry Mofokeng, Five Fingers for Masrseilles opens September 7 across the US via Uncork’d Entertainment. 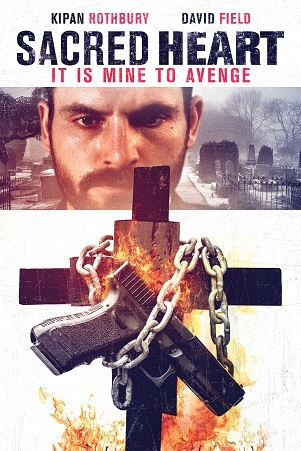 AFI Winner David Field (The Inbetweeners 2, The Rover, Chopper) “goes brilliantly against type”* in Kosta Nikas’ critically acclaimed Sacred Heart, out from Gravitas Ventures. David Field, Kipan Rothbury (‘’Water Rats”) and Lizzie Schebesta (Sleeping Beauty) star in a Kosta Nikas film. “A hard-hitting journey of revenge and redemption”**, Sacred Heart is available on VOD/DVD and BluRay from Gravitas Ventures from 8/14. 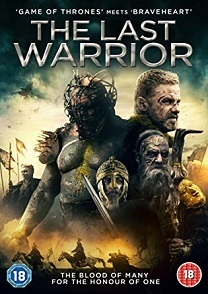 The Last Warrior is out on DVD on 20th August. And to celebrate we have a great competition for you and 3 copies to give away. Ciao! 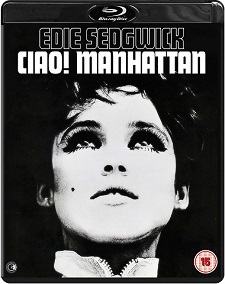 Manhattan is out on Blu-ray on 20th August. And to celebrate we have a great competition for you and 2 copies to give away. Written and directed by Factory regulars John Palmer and David Weisman this cult film is a semi-biographical take on Sedgwick’s life and captures a seminal time in history, the groundbreaking 1960s New York art scene. Hollywood legend Burt Reynolds is The Last Movie Star, a wry and witty take on the film industry through the eyes of a washed up star and his enduring fans. Movie legend Vic Edwards (Reynolds – Smokey and the Bandit, Boogie Nights) is a hard drinking, long in the tooth star whose glory days are behind him. When he's approached by a Nashville film festival to receive a Lifetime Achievement award his first instinct is to say no. But on the advice of his old buddy Sonny (Chevy Chase – National Lampoon's Vacation, Caddy Shack), he reluctantly decides to take the trip…what could possibly go wrong? 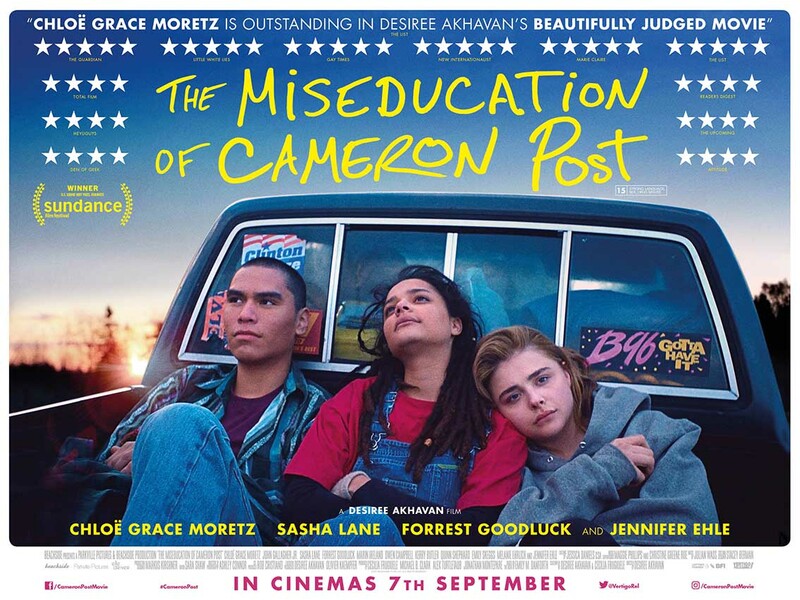 He soon discovers a whole new meaning of small time…The venue is a dive bar, the accommodation a 'rathole', the organisers inexperienced fanboys and his driver is a rebellious teen with an attitude, played in a stand out performance by Modern Family's Ariel Winter. in this heart-warming and moving comedy. 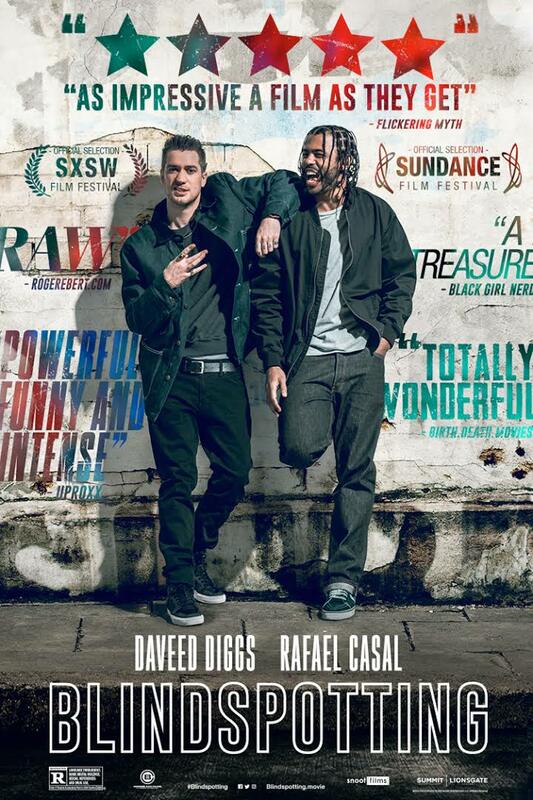 Machine) and Ellar Coltrane (Boyhood), as the festival organisers, The Last Movie Star arrives exclusively on-demand and download on 20 August 2018.